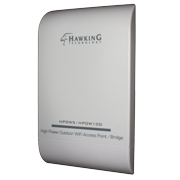 Hawking Technology’s HOD45B Multifunction Outdoor Dual Band Wireless Access Point / Bridge / Repeater offers the best solution for both range and data intensive network environments. It is designed with multiple solutions in one high performance, weather-proof, outdoor unit. 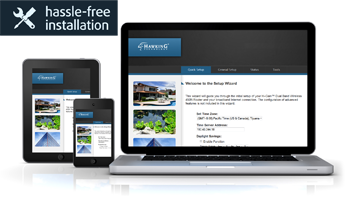 It features a Power-over-Ethernet connection and includes wall and pole mounting kits. 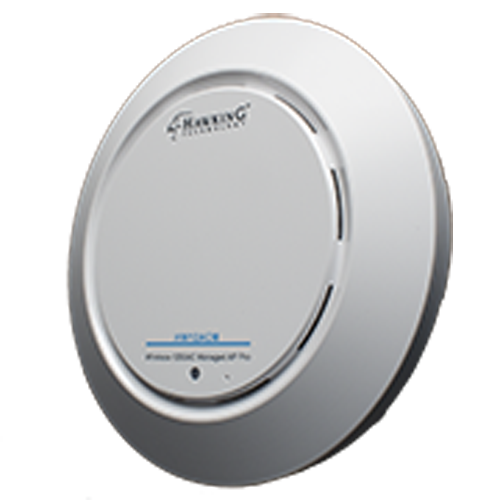 With built-in Dual-Band frequency, 2.4GHz and 5.0 GHz, this Hawking Outdoor device supports Wireless 802.11a/b/g/n wireless network standards simultaneously in addition to the latest Wireless-AC for the blazing wireless speed. Whether creating a wireless network for home or business, the HOD45B easy configuration will let you set up within minutes. Customize settings to fit your network environment! 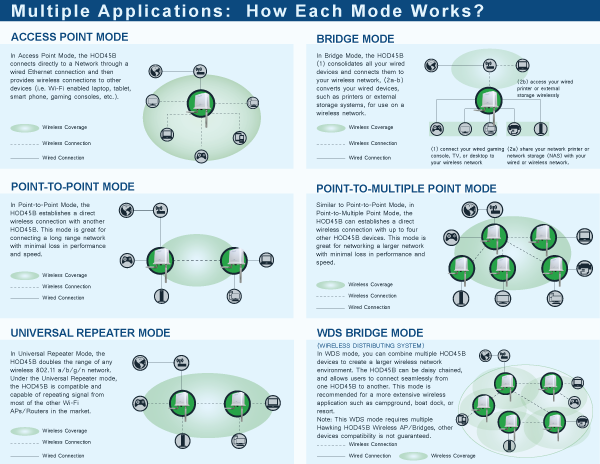 The HOD45B Outdoor Dual Band Wireless Access Point is built with six operating modes: Access Point, Bridge, Point-to-Point, Point-to-Multiple Point, Universal Repeater, and WDS. 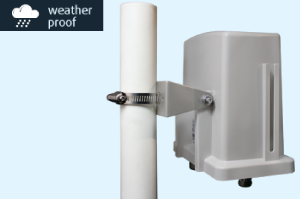 Use the HOD45B to extend your wireless range or use it to convert a standard network to high speed wireless network, the HOD45B ensures the best wireless coverage from a small network environment to a large network environment, indoor or outdoor space. 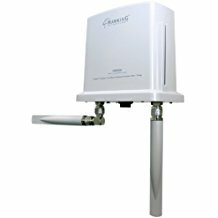 The HOD45B operates on dual frequency and provides the flexibility to connect to both the popular 2.4GHz frequency for long range applications and to off-load traffic to the faster and less-crowded 5.0GHz frequency for data intensive applications, such as moving streaming or online video chat. Whether you checking email from distance away or streaming movie online, the HOD45B provides a solid wireless connection for both range and speed. 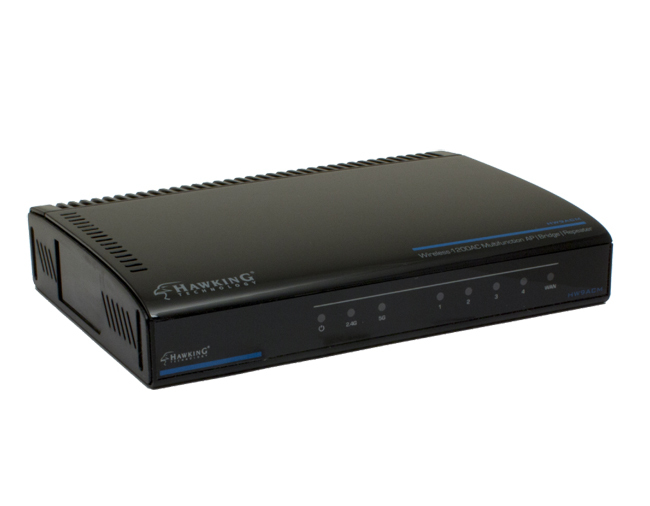 With its Dual-Band capabillity, the HOD45B can connect to any Wireless 802.11a/b/g/n network. This means that all your AC wireless devices can connect to the HOD45B seamlessly, along with any components on the b/g/n network. 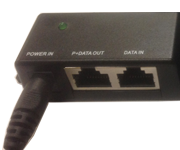 The Power-over-Ethernet (PoE) feature allows the unit to be powered through an Ethernet cable, eliminating the need for a separate power cord. 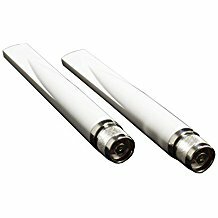 This reduces installation costs and power cable clutter, while providing mounting flexibility, even for outdoor applications. 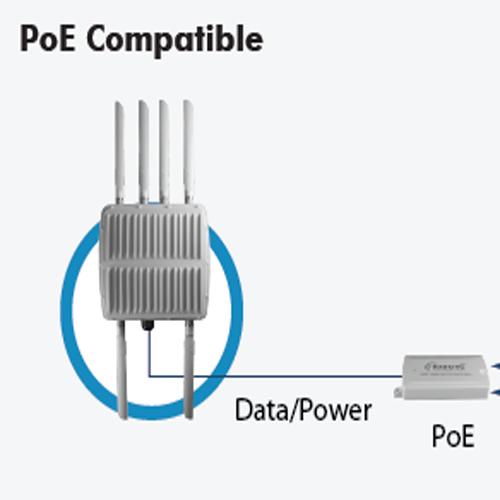 The PoE can support Ethernet cables up to 100 feet in length without any signal loss. Should the distance exceed 100 feet, simply use an Ethernet switch, sold separately, to extend the cable length. 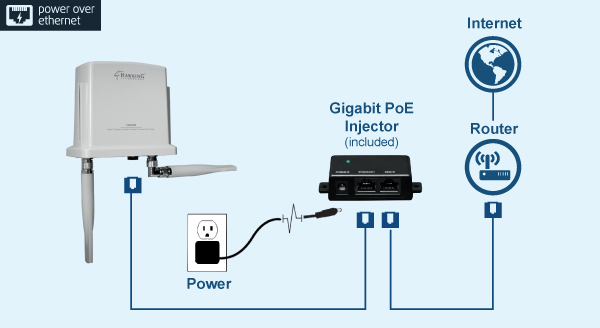 The HOD45B also includes a Gigabit PoE injector that transmits at a rate of 1000Mbps. The robust HOD45B is certified to IP-67 standards to withstand harsh weather such as rain, snow, or even extreme heat, with an operating temperature from 0-40° Celsius and Operating Humidity from 10-90% non-condensing environment. Pole and Wall Mounting Kit are included for your convenient. Be sure to properly mount the unit for best results.